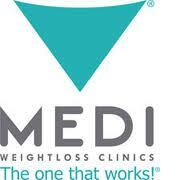 Medi Weight Loss Clinics offer a program that takes three phases to help lose weight. 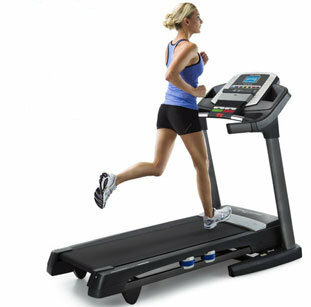 The program is supervised by a physician who will help you to achieve your weight loss goals. 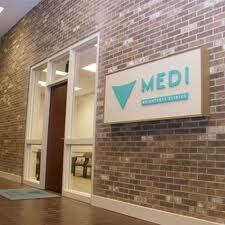 Edward Kaloust, founder and CEO, developed Medi-Weightloss Clinics in Tampa in the year 2004. His goal is to help the many individuals who are seeking weight loss to achieve their goals and to maintain their weight loss after meeting these goals. Medi-Weightloss states about losing 5 to 10 pounds in the first week that are on the program and within the first month you can lose up to 20 pounds. In order to take advantage of Medi-Weightloss you must visit a Medi-Weightloss Clinic or doctor who participates in the program. There are clinics located in limited areas throughout the United States and a visit to the Medi-Weightloss website will tell you if there is one near you. 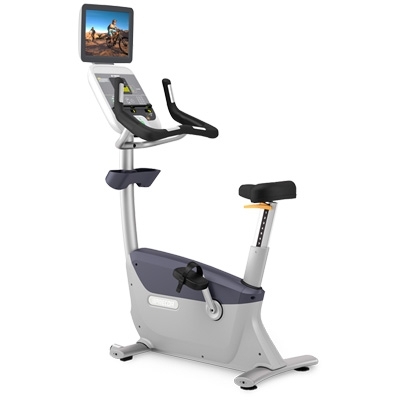 Once you find a clinic you must visit and complete an initial consultation which includes meeting with a Medi-Weightloss physician(s); a detailed and comprehensive blood panel and medical history review; an exam done by a Medi-Weightloss physician; your vital signs and weight will be recorded; you will be consulted on how to incorporate exercise and proper nutrition into your plan and if any nutritional supplements are needed you will be advised of which ones are appropriate for you. This phase includes your initial consultation and weekly meetings with your physician to ensure you are on the right path to meet your weight loss goals. This phase is entered after you have reached your weight loss goal. You will continue your weekly meetings and your physician will help you to learn to maintain your weight loss. This is a long term phase designed to provide ongoing support after your weekly meetings come to an end. It will help you to keep the weight you lose from coming back. Medi-Weightloss Clinics also offer the following products to help you achieve your weight loss and wellness goals: Calcium 4 Blend, Colon Cleanser, Fat Burner, Omega Three, Protein Bars, Stay Slim, Vita Super and Whey Protein Shakes.